Should you exercise before having surgery? 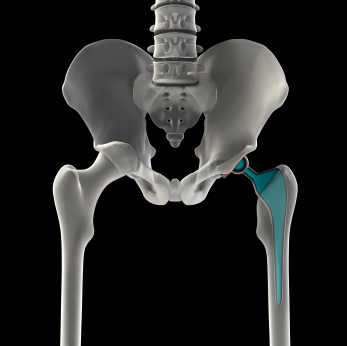 We have been the #1 studio for helping clients/patients prepare for hip surgery this year. We’ve helped three women prep for the surgery and now we have a fourth prepping to go in in a few weeks. I am impressed that so many are thinking about getting fit before surgery. And I think you will be inspired by their results. I had a client this morning, our third total hip replacement, who was back at Pilates for the first time today, post-surgery. Her surgery was 8 weeks ago and the stories she shared with me are almost verbatim what our other clients have told us about their speedy recoveries from a quite invasive surgery. I have listed quotes from their stories here for you. Be prepared to be amazed.